REDUCING crime rates in Bundaberg is imperative to the region's future success, and the coming together of both new and existing youth programs aims to help more young people than ever before. Bob Davis has been operating military-style reformation classes in the Bundaberg region since 1985 and has seen hundreds of men become transformed by the Operation Hard Yakka program. "We have a duty of care for these kids," Mr Davis said. "We've probably had about 30 to 35 boys from Bundaberg come through over the past 10 years. "In some cases the boys have been physically, verbally and sexually abused - we have had some sexually abused boys from Bundaberg and we have been able to get them on the right path." 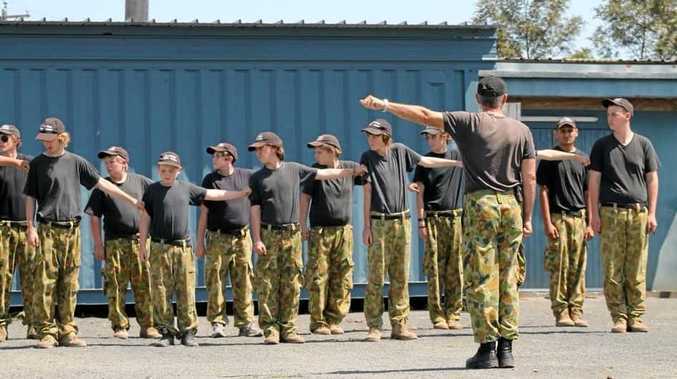 The programs are run by former Australian military trainers, police officers, corrective services and youth justice workers who help reform young men and instil key values such as respect, trust, self- control, anti-bullying, teamwork and confidence. Mr Davis said many families turned to the program as a last resort after psychological assessments and further treatments had failed. "Our youngest visitor was nine years old and oldest was 21," he said. "In a lot of cases we're their last chance. Some have been in jail, and some are well on their way with suspensions from school and a record with police." The program has three components, where participants begin with military exercises before they spend one to five nights being self-sufficient in the bush, and concludes with becoming more aware of oneself. "Once we've built up trust and respect and they've got the right attitude, we try to find out why they're doing what they're doing," Mr Davis said. "We work on trust and honesty and communication skills." 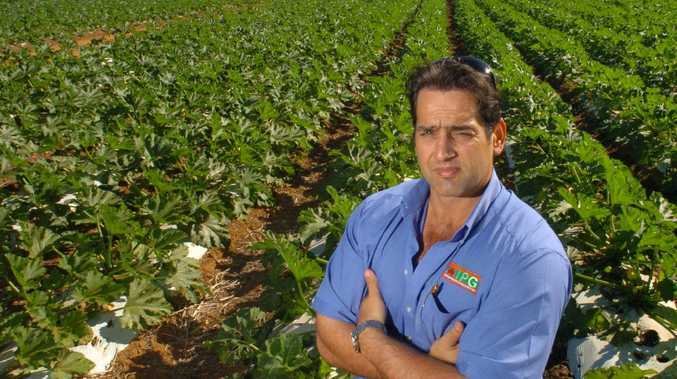 Mr Davis and his wife ran the program from Bundaberg for eight years but decided to relocate between Maryborough and Hervey Bay on the Susan River. 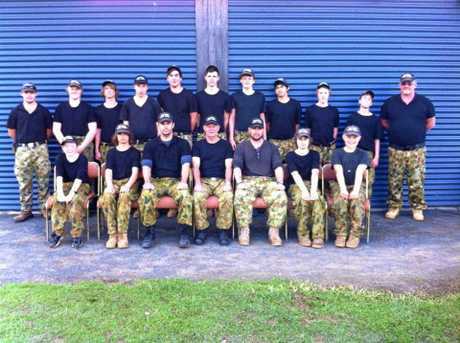 "We have around about a 97 per cent success rate with nearly 500 boys coming through over the years," he said. The next Hard Yakka program begins on Monday and Mr Davis said the upcoming Transition 2 Success program would be great for the Bundaberg community. "Some young students can't be in mainstream education so when they have issues they send them to us. "Once we've been able to help them, we send them back to reintegrate with society with their newly learned skills."